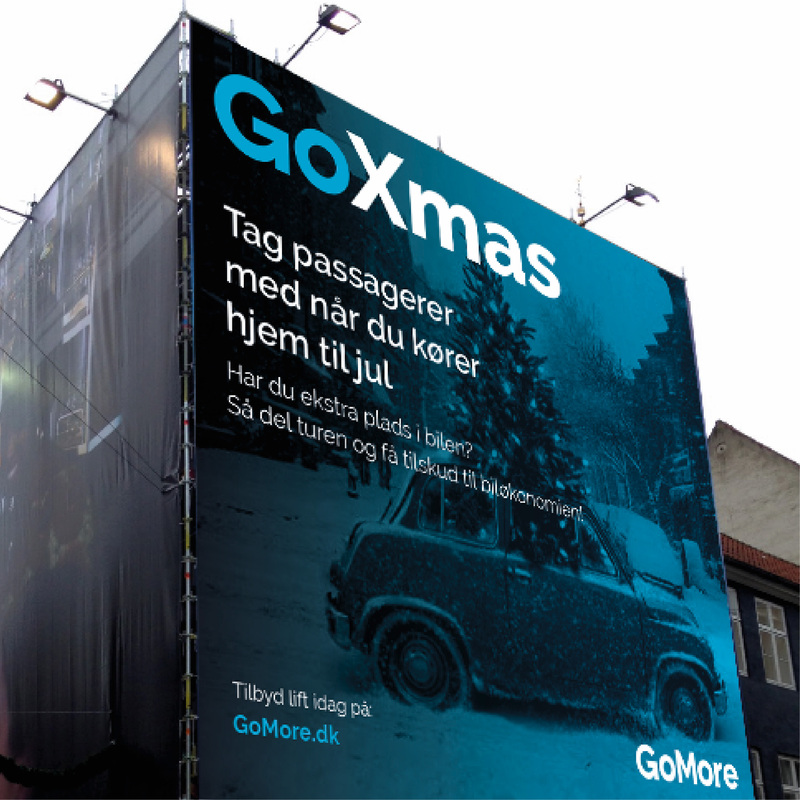 Although GoMore had a strong sense of their identity, they had never worked actively with understanding and defining it, and how it made them unique. 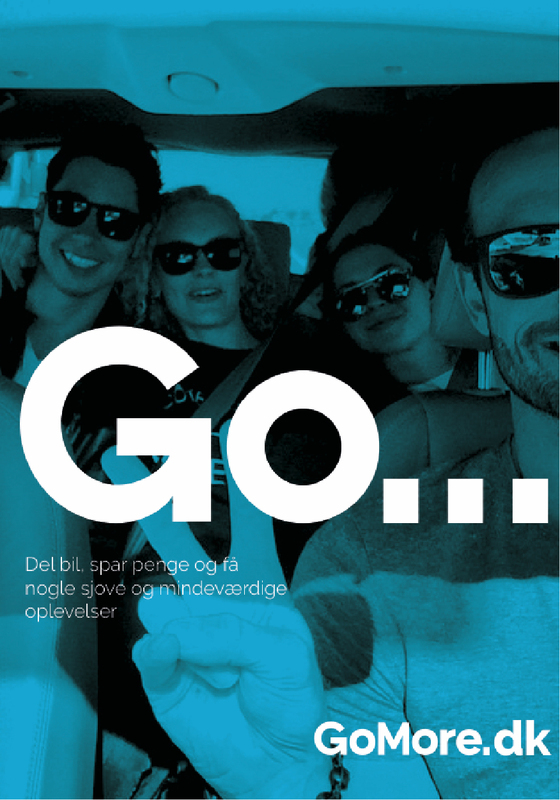 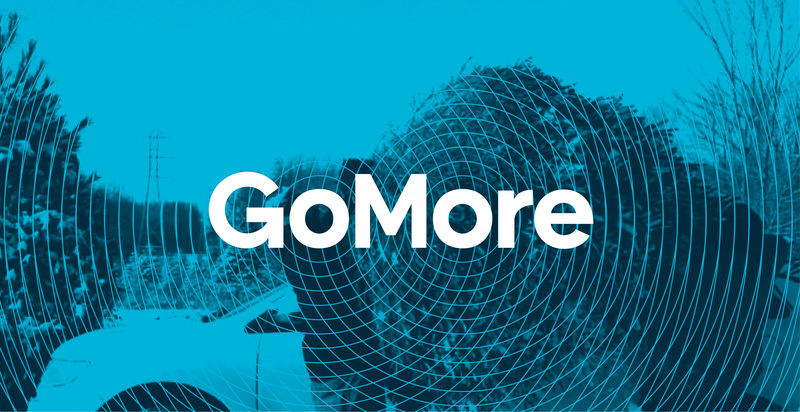 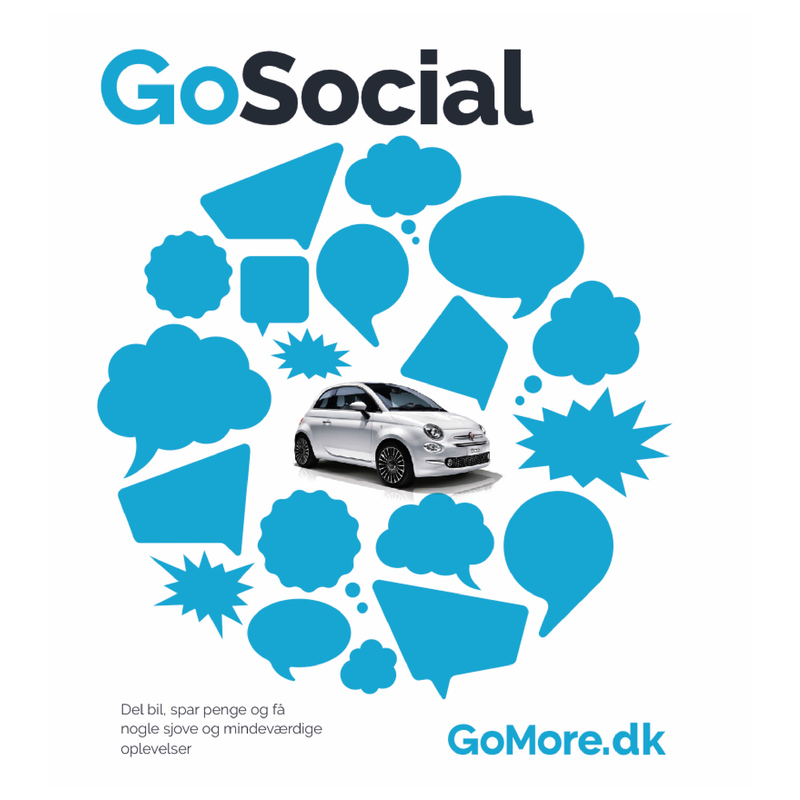 We worked closely with GoMore to discover and articulate their Dna and their Why, thus understanding what the identity of GoMore is and, moreover, what the GoMore experience is. 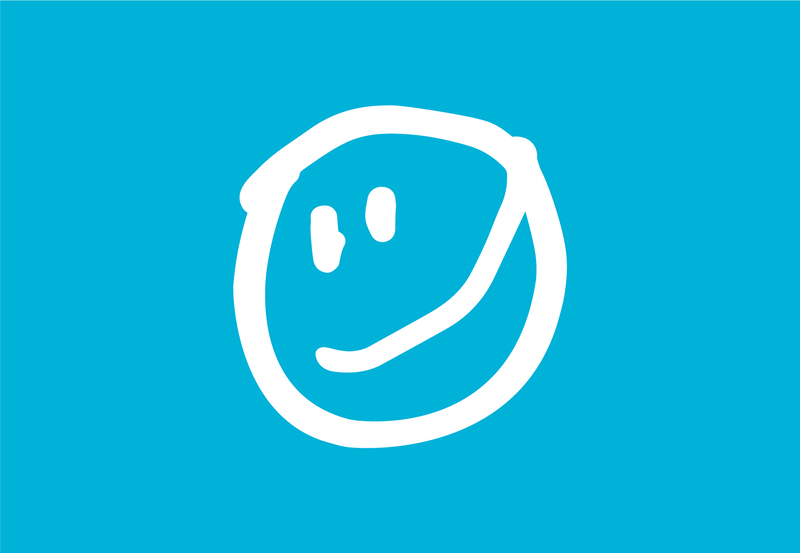 Based on this strategic work, the visual symbol was designed, and the GoMore smile was launched.